For abundant blooms and buds! 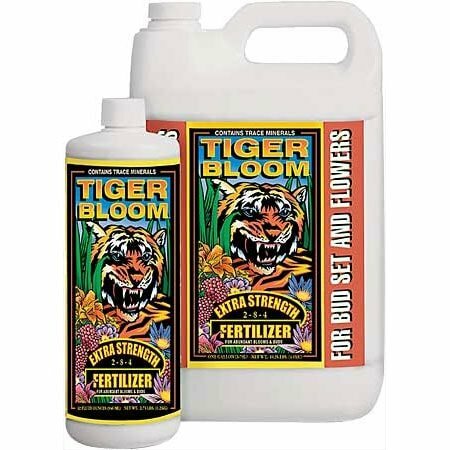 Designed for both soil and hydroponic applications, FoxFarm Tiger Bloom is a potent, fast acting, high phosphorus plant fertilizer that also contains just the right amount of nitrogen for growth and vigor. Contains many trace minerals, too! Tiger Bloom helps promotes abundant fruit, flower and bud set. Use at first sign of flowering and all the way through harvest. 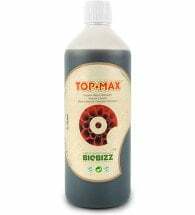 For best results, mix 1-3 tsp per gallon of water and apply at least once per week. 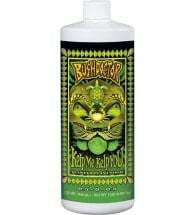 May also be used as a foliar fertilizer — apply to both sides of leaves, preferably in the early morning or evening. 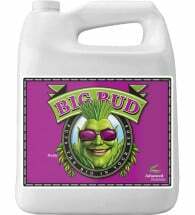 To extend flowering/ fruiting, add Big Bloom Liquid Plant Food late in the season. 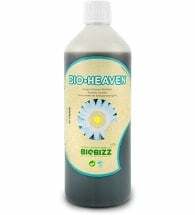 Ingredients: Calcium nitrate, magnesium nitrate, ammonium nitrate, ammonium phosphate, potassium phosphate, potassium nitrate, earthworm castings, Norwegian kelp, iron EDTA, zinc EDTA, manganese EDTA, copper EDTA, chelating agent, disodium ethylenediamine tetra acetate (EDTA), sodium borate and sodium molybdate.